In accordance with the target fixed by Modi Govt., within three years the number of internet connection has grown by 65% from March 2016 to cross the 50 crore mark in 2018, as per the last report submitted by Telecom Regulatory Authority of India (TRAI). Also, there were 56 crore narrow-band and broadband connections in India. With a comparison to March 31 2016, there were just 34 crore connections, which increased to 42 crore by March 31, 2017. By March 31, 2018, the total number of internet connections stood at 49 crore. That number increased to 51 crore internet connections at the end of June this year before the figure touched 56 crore as of September 30, 2018. Of the 56 crore connections, 64% or 36 crore are in the urban areas and 36% or 19.4 crore in the rural areas. While more service providers are focusing on rural areas, experts credit the increase in the hinterland to the infrastructure created by the government. The massive growth in urban centers on the other hand is attributed to the entry of Reliance Jio. Just five states – Karnataka, Tamil Nadu, Andhra Pradesh (including Telangana), Gujarat and Maharashtra – account for 20 crore or 36% of all internet connections in India. “The huge increase is largely because of Jio. 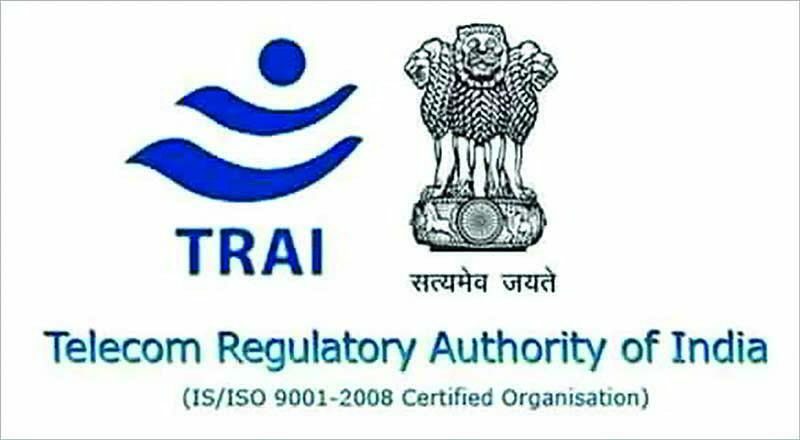 While BharatNet has created the infrastructure, the actual number of people using it is not much, given that most subscribers have wireless connections,” Aravind Kumar, senior advisor, TRAI. Boosting rural connectivity, the Center’s BharatNet project has so far connected 1.1 lakh gram panchayats (GPs) with internet through a network of optical fiber cable. Of the states, UP has the maximum GPs connected (27,940), followed by Maharashtra (15,126) and Madhya Pradesh (12,689).